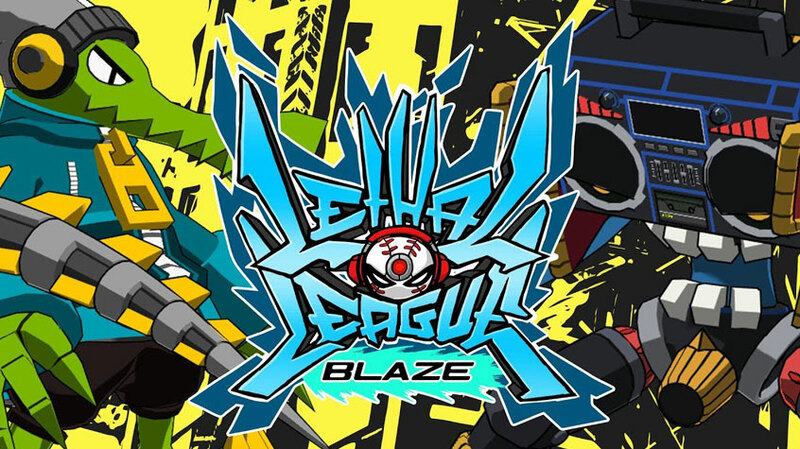 Team Reptile announced the release date of the sequel to their hit game Lethal League, called Lethal League Blaze. The game will launch next month on Steam on October 24th. 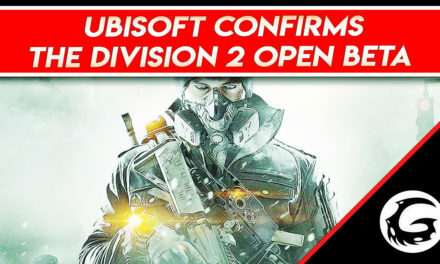 The PlayStation 4, Xbox One and Nintendo Switch versions will be coming in spring 2019. Lethal League is a projectile-fighting game known for it’s ridiculous speeds and hitstun. The original game amassed tens of millions of views on youtube. For this installment, Team Reptile upped their game using 3D graphics (best seen in the zoomed-in K.O’s) and new modes like the event-based ‘story mode’ and something called Lethal Volley. 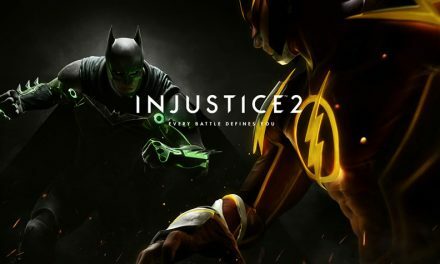 There’s double the amount of characters at launch and more on the way post-release.